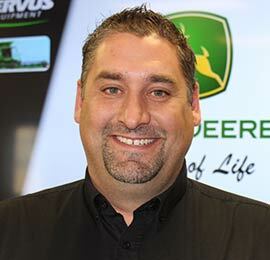 Boost your bottom line with Cervus Precision Ag. 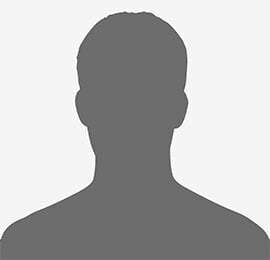 We have the solutions and the expertise to enhance your operations. 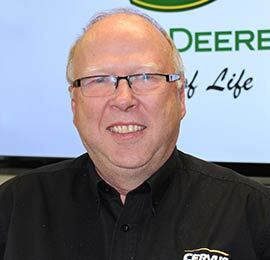 Precision agriculture plays a critical role in agricultural production globally, and more importantly for us here at Cervus Equipment, on your farm. 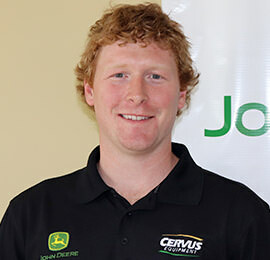 At Cervus, we’re proud to lead the agriculture industry by providing the best precision ag services and solutions. 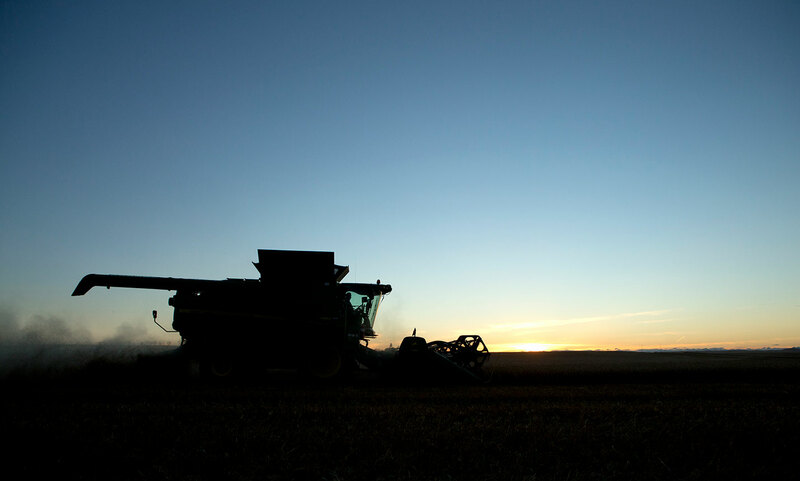 This includes having a team of experts ready to provide exceptional on-farm support through every season and every situation with unique offerings tailored for your operation. 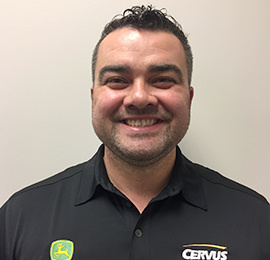 Stop by our store and talk to one of our local Precision Ag Specialists to learn what’s new and how Cervus can help your farm. 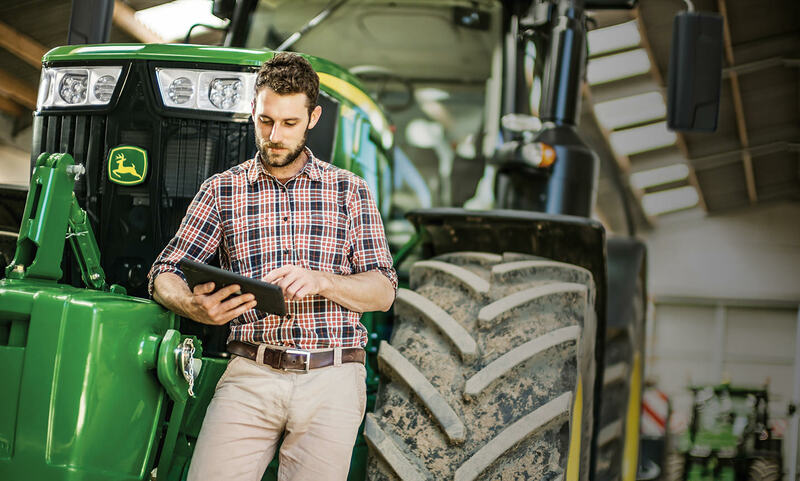 Imagine what artificial intelligence, automation, and connectivity can do to grow your operation, improve your efficiency, and profitably increase your bottom line. 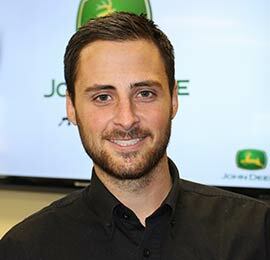 John Deere shares this vision of a future farm, powered by technology, to help you sustainably produce food for a growing world. 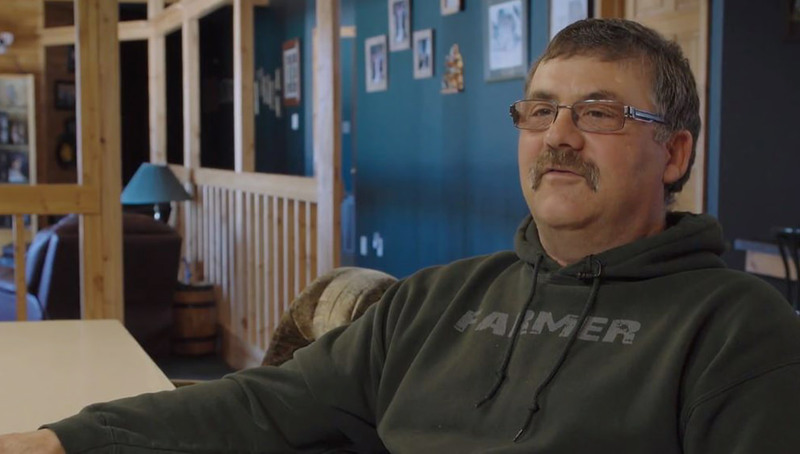 Watch what happens as Curis Riemer of Artesian Angus Farms integrates precision ag technology into his operations. 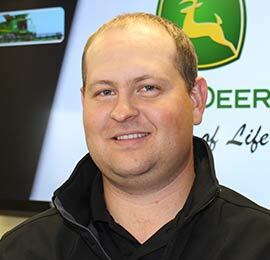 John Deere's Apps are designed to help you increase the performance and productivity of your equipment. Light Up. Log On. Fully Optimize. Oversee your operation in real-time. 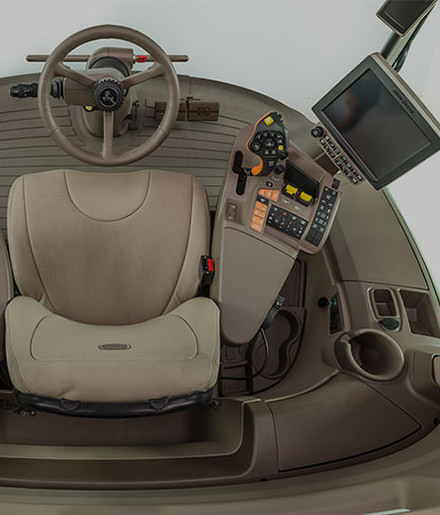 Without being in the cab take your operation to the next level of productivity and efficiency without leaving the office. Manage data at your finger tips. 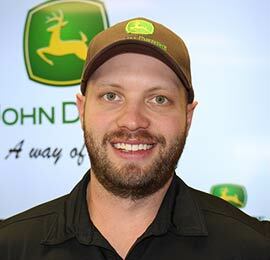 John Deere Operations Center is a centralized portal that lets you access, view, archive, manage, and share your operations information. 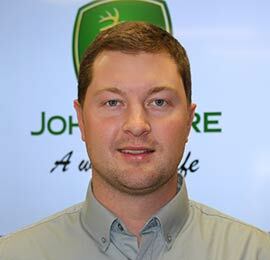 Acess Operations Center by signing into MyJohnDeere.com. 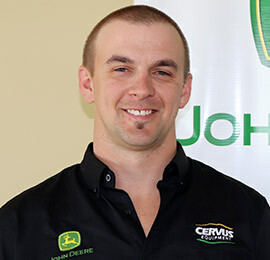 Get the most out of your equipment when you connect your machine with your local Cervus John Deere dealer. 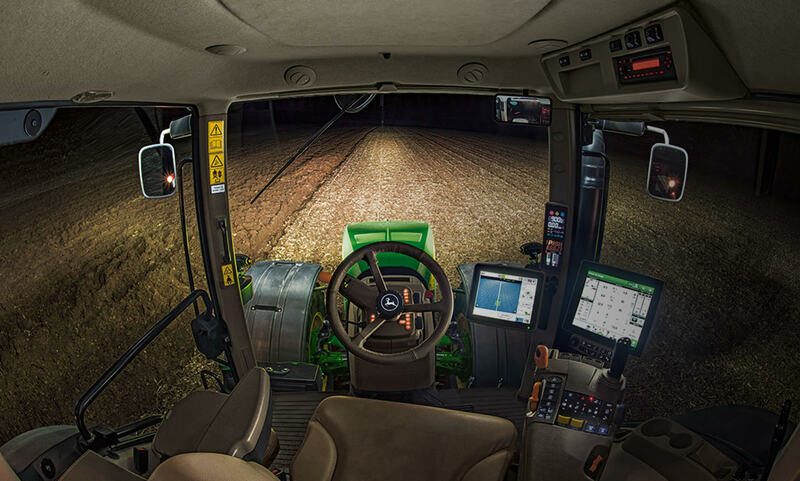 Experience real-time in-field support and make informed decisions without leaving your seat.